JioSaavn का नया म्यूजिक सिस्टम शुरू, क्या आपने गाना सुना...? Food Delivery App Zomato has acquired Lucknow based StartUp TechEagle Innovation. 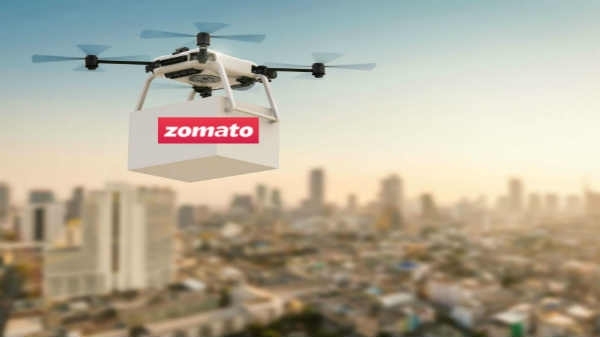 After this acquisition, Zomato can do drone-based food delivery at home. It is being told that the company is building a Hub-to-Hub Delivery Network of hybrid multi-rotor drones. Let us give you special information about it.